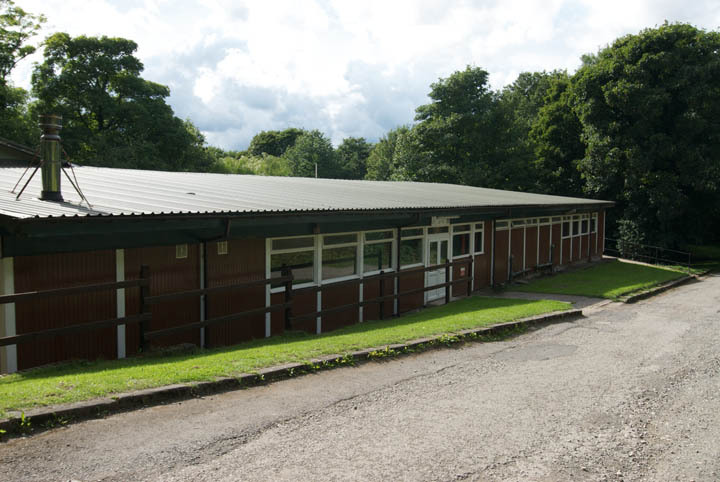 This is the largest building at Hesley Wood. 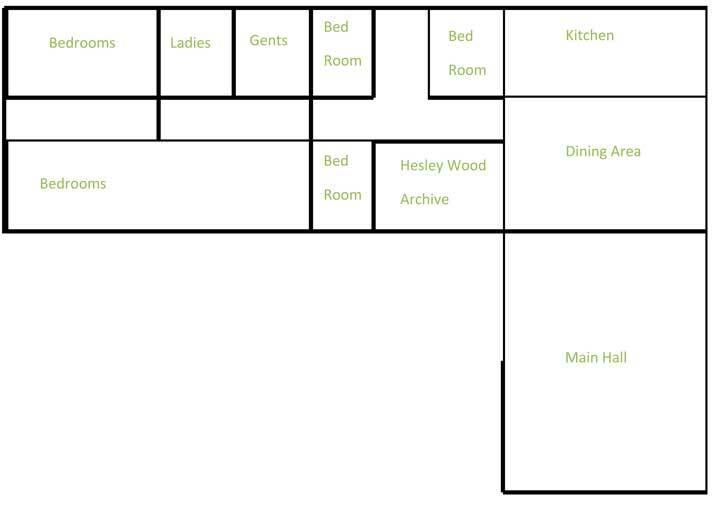 It sleeps 40 people in 20 rooms. 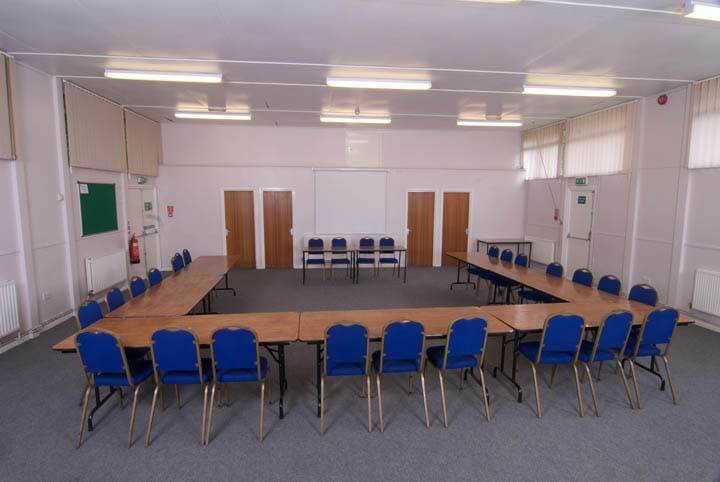 It has a large hall (80m2) which is great for conferences, meetings and activities and a dining area (40m2). 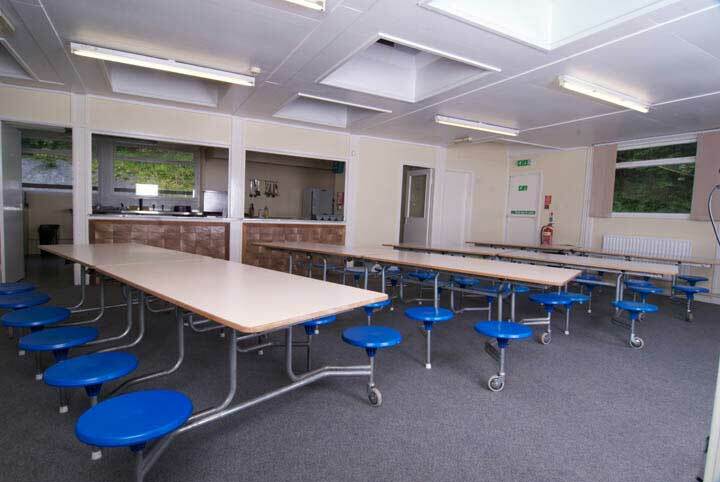 A versatile space, which can meet your requirements with ease. Folding doors between both areas. 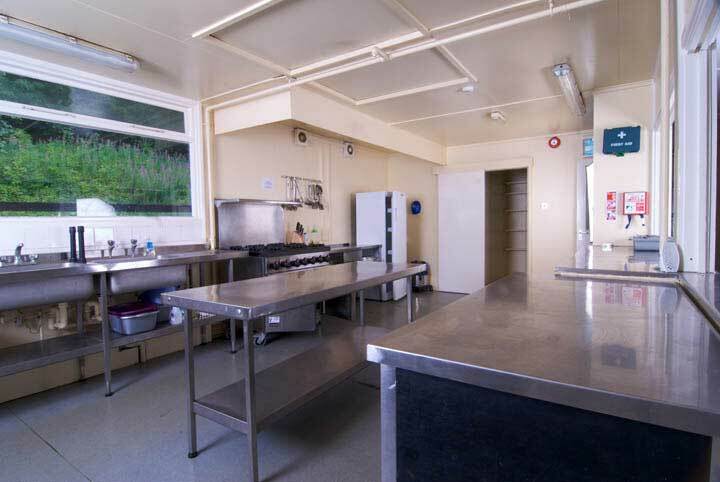 A comprehensive large kitchen, complete with equipment and pantry. Good servery into dining area.